GITEX TECHNOLOGY WEEK 2008 builds upon the global interest in the Middle East’s ICT landscape by presenting a power-packed week of dedicated trade segments, which includes GITEX Business Solutions, and Consumer Electronics. Focusing on the region’s fastest growing sectors – these three distinct, yet closely related segments deliver focused forums for key buyers and decision-makers from across the region. GITEX TECHNOLOGY WEEK Global Conference organized by the Dubai World Trade Centre, will again take center stage and provide an unparalleled series of strategic keynote, seminars and dynamic networking sessions providing participants with the rare opportunity to learn from, and exchange views with, some of the leading experts within the ICT industry. 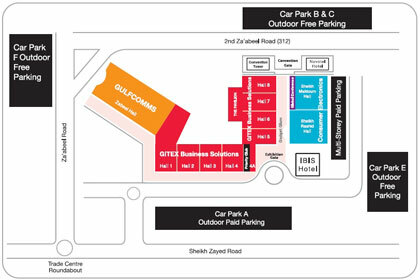 With the addition of more conference tracks and topics, the Global Conference 2008 will provide a unique opportunity for conference attendees to be part of the fasted growing segment of GITEX TECHNOLOGY WEEK. 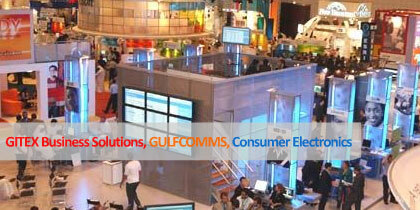 During GITEX Dubai 2004, Madar Research released the 2008 Pan-Arab forecasts for mobile phone and Internet usage. Hi, I was wondering if i can get the last year participants catalogue with their full address or pls let me know from where i can download it. Thank you in advance.